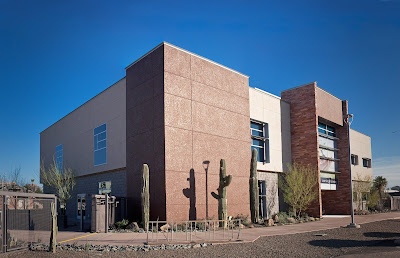 Rio Salado College | RioNews: Rio Downtown Building A Opens Friday, 10/28! Rio Downtown Building A Opens Friday, 10/28! 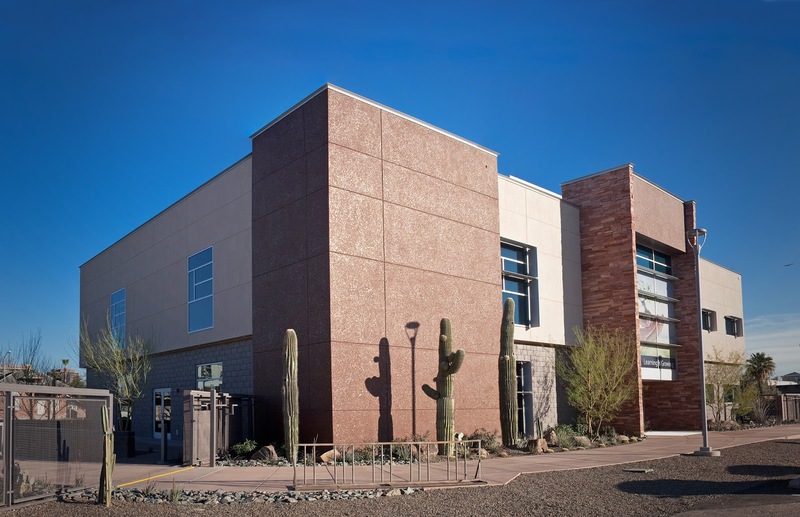 We are happy to announce that the AC unit at Rio Salado Downtown Building A has been repaired! The building will be open for business and classes will resume Friday morning, Oct. 28.